When it comes to getting your children to schools safely and on time, you can always trust Kangaroo Coach to give you the very best service. 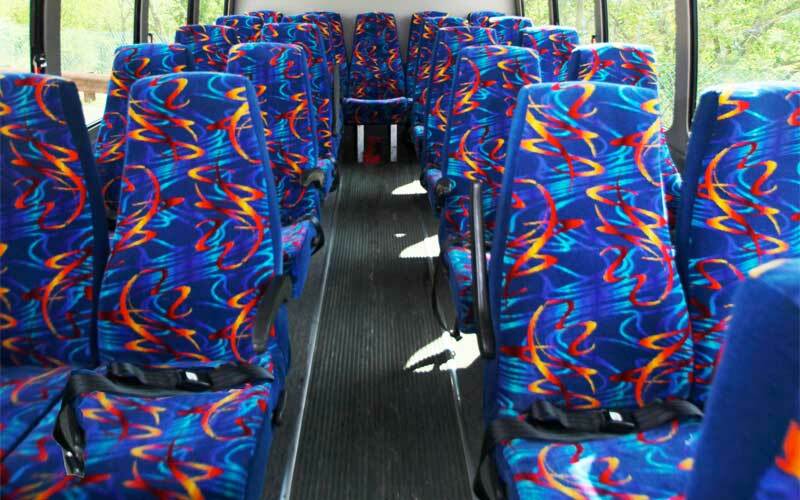 Your children will enjoy our safe and comfortable bus fleet with features seldom seen on school buses including individual reclining seats with seat belts and air conditioning. Our 30 years of transportation experience means you are in good hands..
We offer both afternoon and evening PM service on most routes so your child can participate in athletics or other after-school activities. 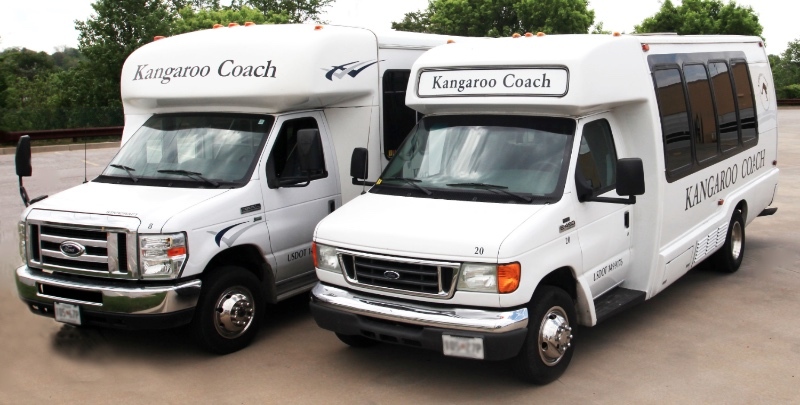 Kangaroo Coach is a nationwide, ground transportation service with a network of first-class, affiliates located throughout the United States and Canada. 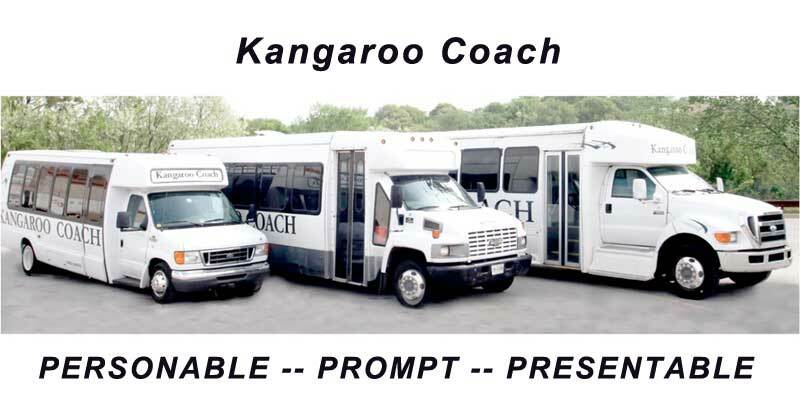 We provide our customers with high quality vehicles and the assurance that they will be greeted by drivers who embody the Kangaroo Coach qualities that we call "The Three Ps" -- PERSONABLE -- PROMPT -- PRESENTABLE. PERSONABLE, PROMPT, RELIABLE and SAFE for school transportation. We can handle your Special Events needs.